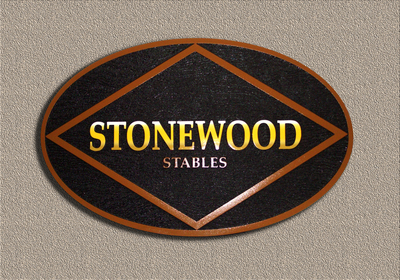 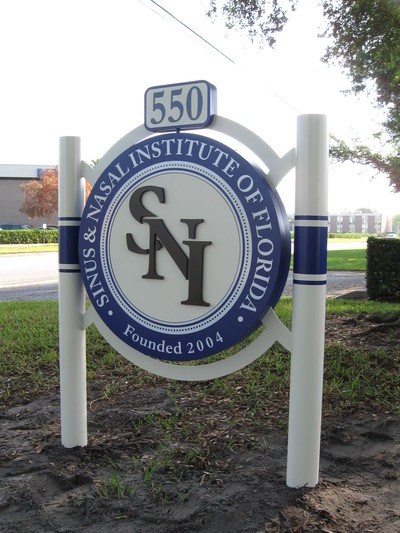 Instantly achieve a more professional appearance, by using custom architectural graphics for exterior building signs. 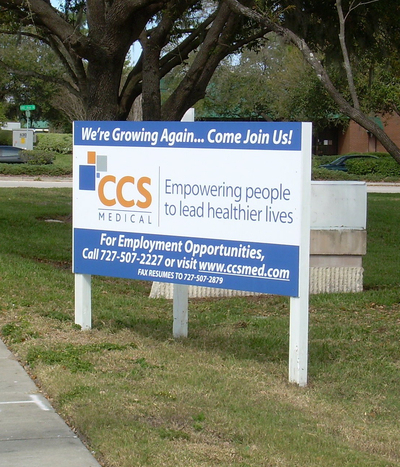 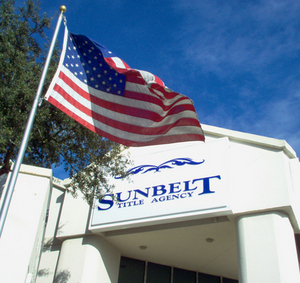 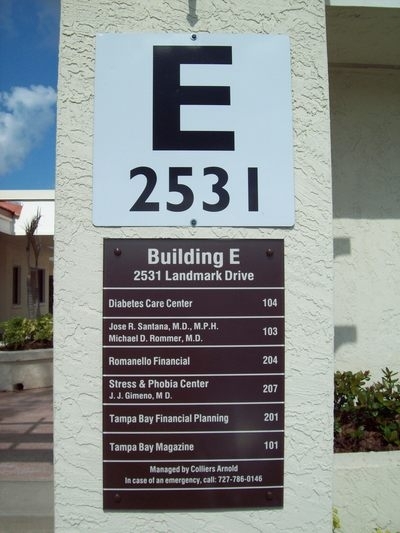 Updating signs and building directories can be easy with our expertise. 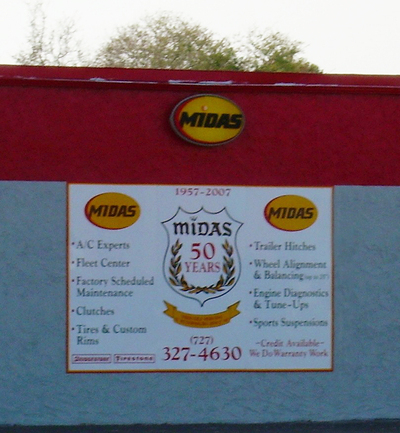 Sign-Age can design wall plaques, logos, overhead directionals, exterior business signs, and produce professional signage to your specifications.